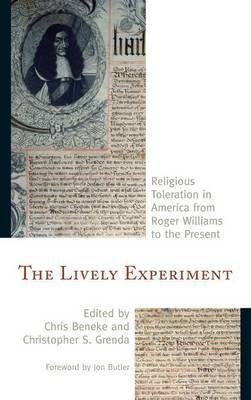 Three hundred and fifty years ago, Roger Williams launched one of the world's first great experiments in religious toleration. Insisting that religion be separated from civil power, he founded Rhode Island, a colony that welcomed people of many faiths. Though stark forms of intolerance persisted, Williams' commitments to faith and liberty of conscience came to define the nation and its conception of itself. Through crisp essays that show how Americans demolished old prejudices while inventing new ones, The Lively Experiment offers a comprehensive account of America's boisterous history of interreligious relations.